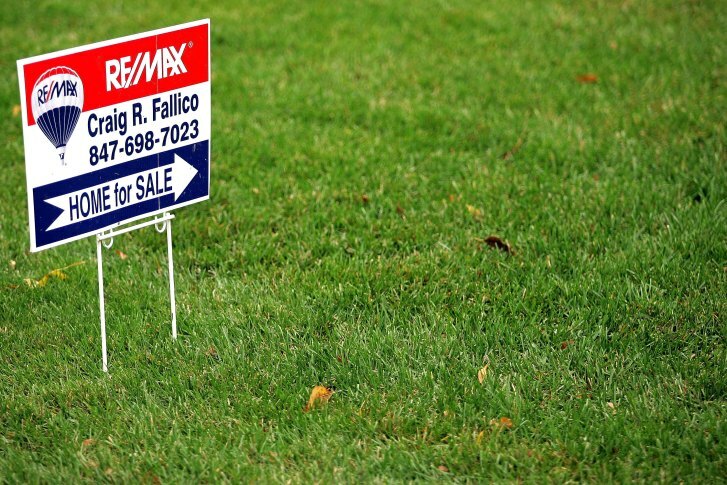 WASHINGTON — A new report predicts that some baby boomer homeowners in the D.C. region who try to sell soon may have trouble getting the price they want. The study comes from the Stephen S. Fuller Institute at George Mason University. It points out that people have been predicting a nationwide housing sell-off tied to aging boomers since 2013, but it hasn’t happened yet. Some of the reasons why are older people are delaying retirement because of the recession, and they’re somewhat more likely to still be paying off mortgages than they were in 2000. Also, a 2016 Freddie Mac survey of homeowners age 55 and older found 63 percent plan to age in place in their current home. 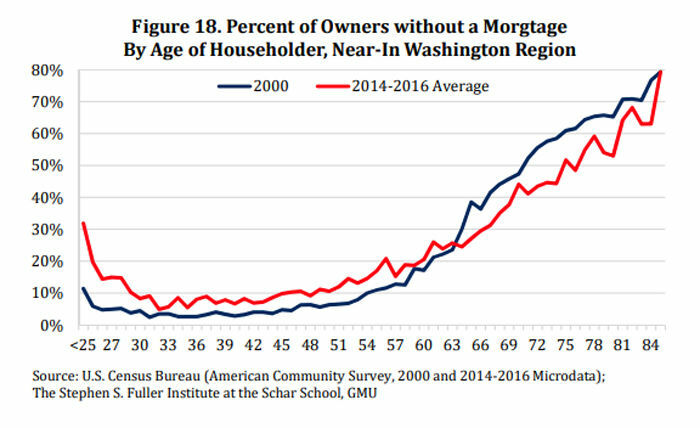 On average, people 52 to 70 years old made up almost 42 percent of all homeowners in the “near-in Washington region” during the period from 2014 to 2016. The report defines the region as D.C.; Frederick, Montgomery and Prince George’s counties in Maryland; and Arlington, Fairfax and Prince William counties, along with cities such as Alexandria, Falls Church, Fairfax, Manassas and Manassas Park in Virginia. The report says if just 20 to 30 percent of D.C.-area baby boomers choose to try to sell their homes in the next few years, it would add more than 100,000 homes to the market. That would be more than the total number of homes sold in the D.C. region last year, which was 85,720. The study cautions that longtime homeowners who try to sell in the next few years may have trouble doing so for as much money as others in their neighborhood who have sold recently, especially if a large number of other aging owners nearby put their homes on the market at the same time. The report takes an in-depth look at housing trends, including the percentage of longtime homeowners in your neighborhood, as well as changes in home prices by ZIP code. Read the full report and find out how prices in your ZIP code have changed. Scroll to the bottom of the report to find the ZIP code information.